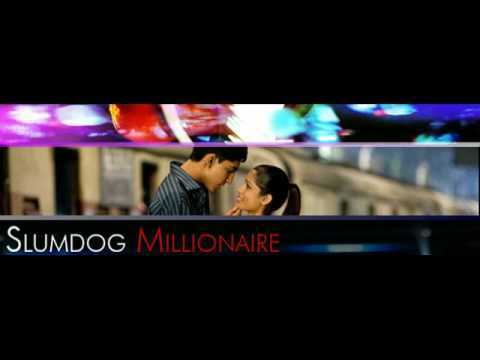 Review Summary: SLUMDOG MILLIONAIRE is a must-see! One of the finest films of our times this one should not be missed for any reason. To review an album that has just earned its creator the prestigious Golden Globe seems rather peculiar. Golden Globe wins, Oscar nominations, steely arguments about its authenticity – it’s a reviewer’s unwelcome dilemma to work on a film that’s already been built-up this extent. All I can promise is that listening to this music makes you want to watch the film real bad. 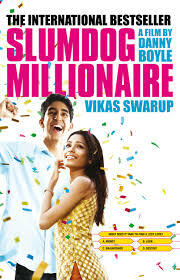 SLUMDOG MILLIONAIRE is a must-see! One of the finest films of our times this one should not be missed for any reason. The film is neither extraordinary nor great. It's a good narration with an average content where direction and screenplay grooved well. But still, the film got the great international recognition- because 'It's written'. Watch it any cost.... Even, if a ticket costs a million dollars!!! Blame it on the hype. My earliest introduction to Slumdog... came through the youngest Jamal Aayush Khedekar) and Danny Boyle himself in July 2008 when he was close to completing shooting for the well-lauded film.